Valencia is a well-balanced combination of history and modernity, of mountains and sea, of everything you can imagine and much more. It's home to fantastic science museums and Spain's most popular fiestas. Here you can visit the largest aquarium in Europe and see an enormous variety of marine species living there. 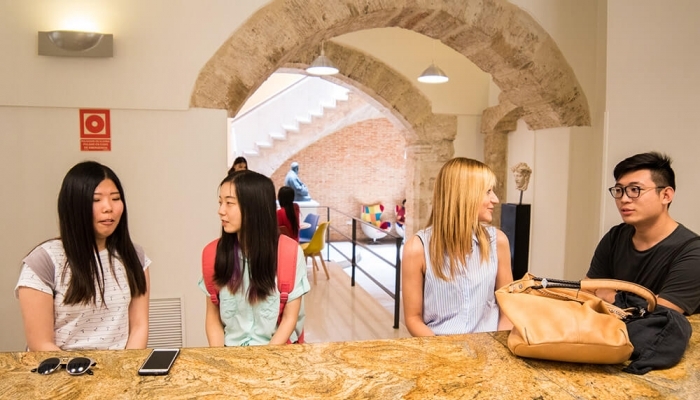 Learning Spanish in Valencia means having an infinite amount of cultural activities nearby to go to with your classmates and put what you've learned in Spanish class into practice. 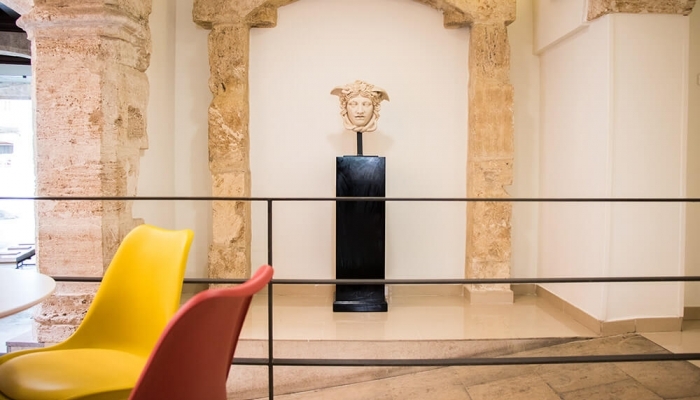 There's so much to discover in Spain's third largest city that before you know it, you'll feel like a true Valencian. 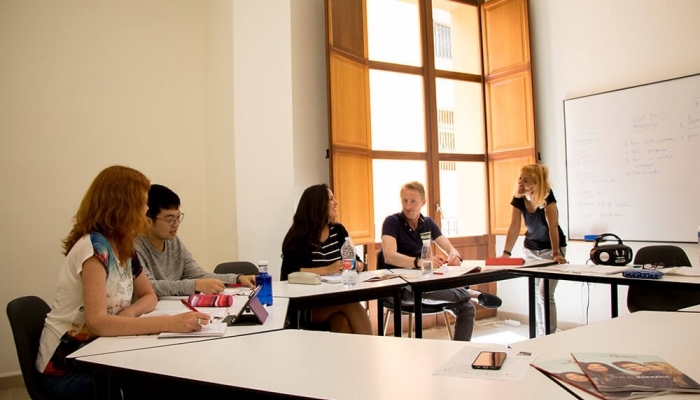 When you study Spanish in Valencia, you know you're learning an important life skill that will open doors for you in both your personal and professional life. Let your hair down as you experience some of the city's best nightlife and discover the many sides of Valencia. 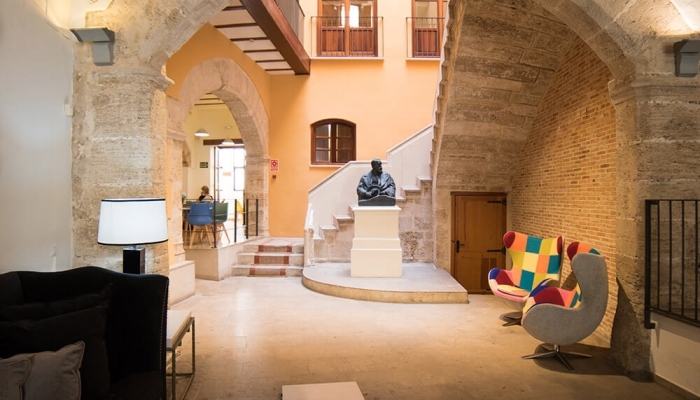 Housed in a fully renovated 15th-century palace, our Spanish school in Valencia emanates culture and Old World charm. 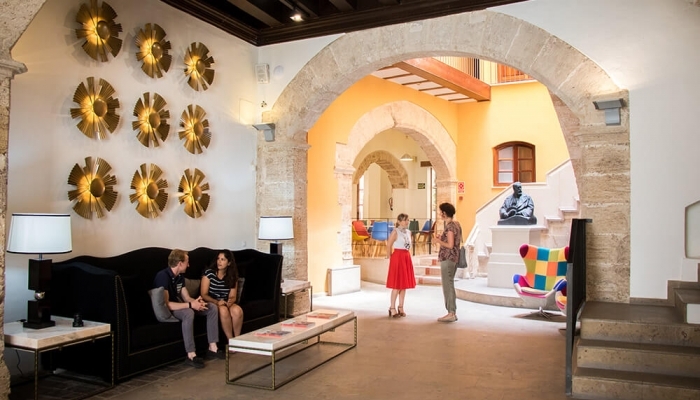 As you pass under the soaring stone archways and make your way up the winding central staircase each morning, you'll feel inspired to soak up all the Spanish you can. 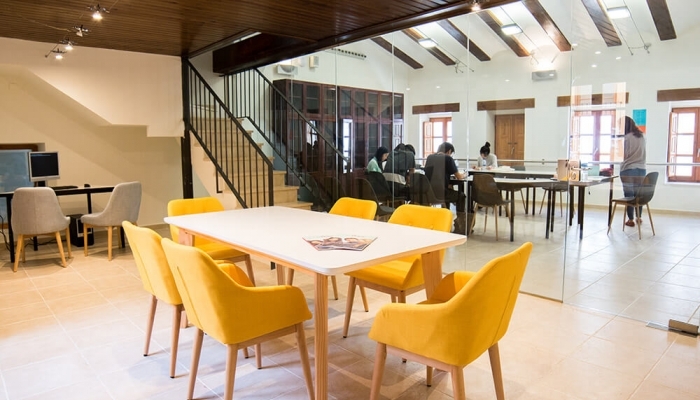 Our bright, high-ceilinged classrooms help support the pleasant learning environment our experienced teachers cultivate to put our students at ease and get them comfortable speaking in Spanish every day. 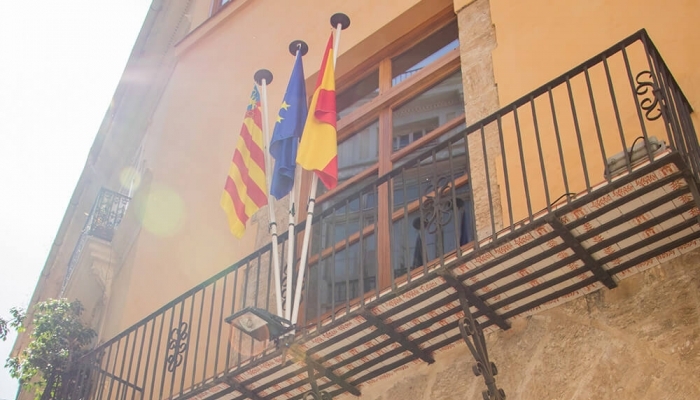 Once surrounded by Valencia's medieval city walls, our neighborhood is filled with both historic treasures and the dynamic energy of a modern European city, keeping you immersed in and enthralled by the Spanish language and culture. 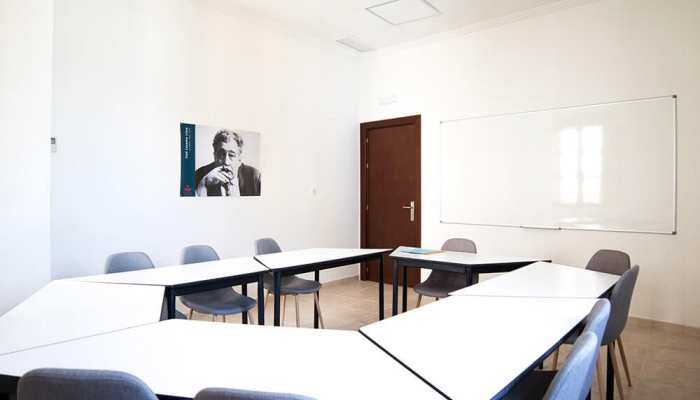 To know which kind of Spanish classes are best for you, all you have to do is decide on a goal. Do you want to improve your level? 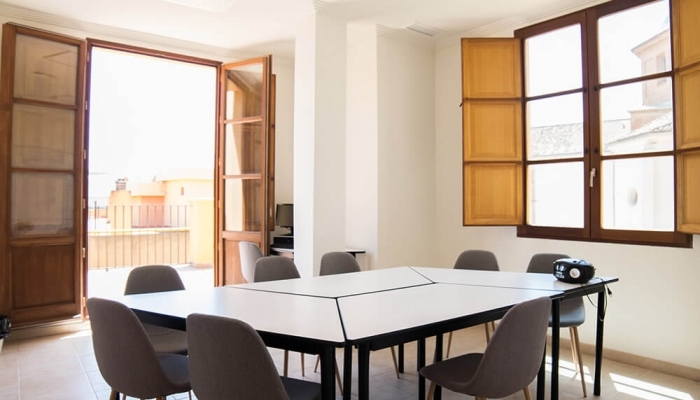 Then you should go for one of our Intensive Spanish courses in Valencia. Would you like to earn an official certificate to document your level? Get fullly prepared for your exam with our prep classes. Do you need the teacher's full attention to maximize your learning? Choose private or semi-private lessons. 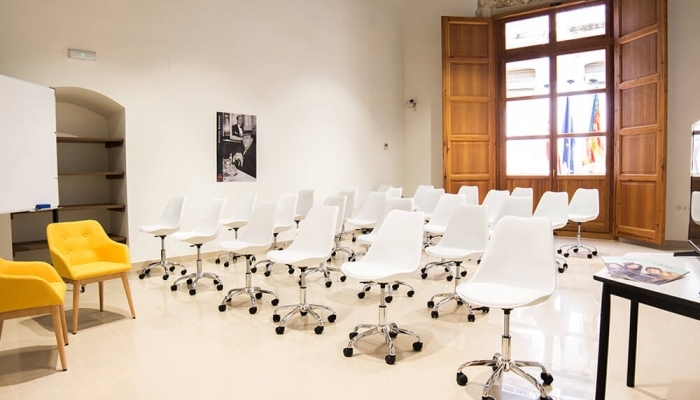 Our Spanish classes in Valencia are always focused on meeting the needs of each student. That's why of all the different courses we offer, there's always one that's just right for you. 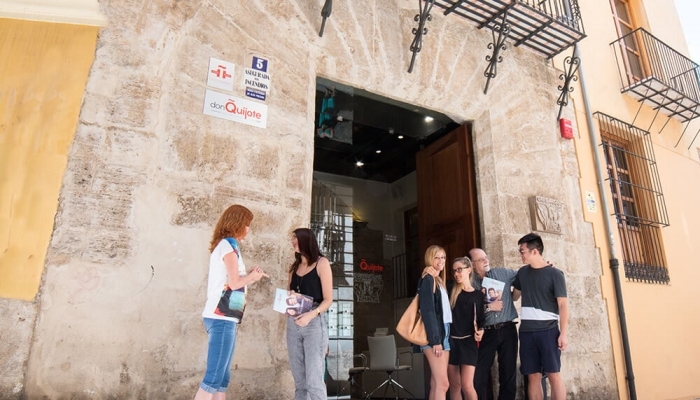 Deepen your immersion experience in Valencia by staying in any of our terrific accommodation options. 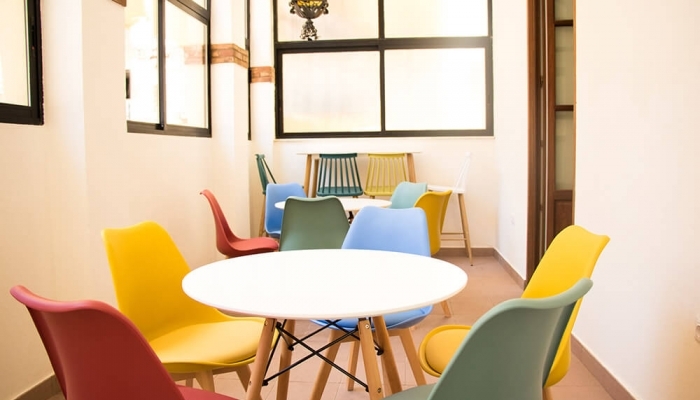 Live with a host family and learn Spanish directly from the locals, or share your language journey with classmates in our student residences and shared student apartments. From taking a tour to learn about the city's legends to visiting the most typical tourist attractions like the Central Market or the Silk Exchange, everything you do will give you a fresh taste of city life. 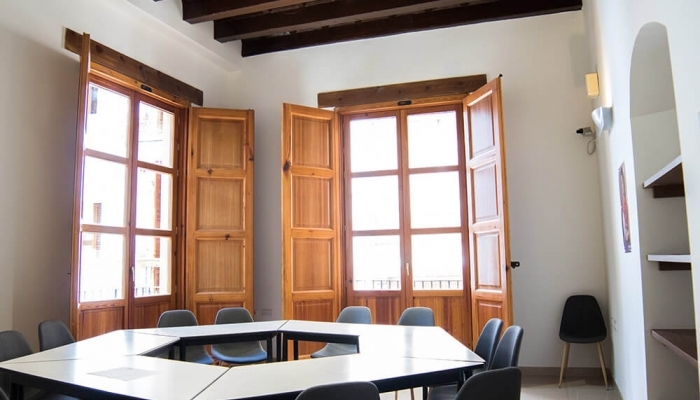 Taking Spanish classes in Valencia will not only show you a new language, but also put you in contact with a new culture. You'll learn a new way of looking at and discovering the world and all the people in it. And of course, if you plan to have your Spanish course coincide with the Fallas festival, you'll have the chance to witness one of Spain's most spectacular fiestas in a mix of noise, firecrackers, and crowds of revelers. Enjoy your trip through Valencia. 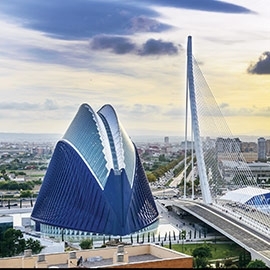 This futuristic building has become the emblem of Valencia. Designed by the local architect Santiago Calatrava, it hosts an opera house, planetarium, botanical garden and Europe´s biggest marine park. It is devoted to scientific and cultural dissemination. 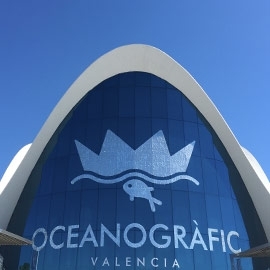 A definite must-see for anyone visiting Valencia. 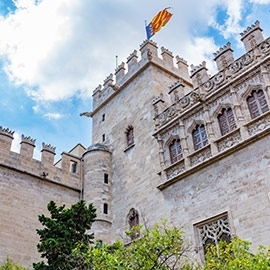 Valencia is one of Spain's top tourist destinations, which means that in addition to learning Spanish in Valencia you'll also be able to enjoy a cultural offering with something for everyone. 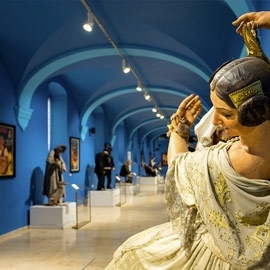 From live concerts and theater performances to exhibitions, sports events, and musicals, you'll have all sorts of ways to get to know the local culture even better as you enjoy Spain's rich diversity without having to leave your destination. More than 500 monuments made of paper-mache burn among fireworks displays. 20,000 people throw tomatoes at each other until the streets are stained bright red. Paella and music everywhere. 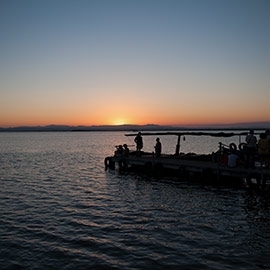 Jump over waves and bonfires at the beach to attract good luck, following the ancient rituals. A battle is reenacted in Alcoy. Thanks to Saint George, the Christians are able to recover their land. Grape stomping, grape juice blessing, nights devoted to wine, and floral offerings in Requena.